Hanna Schmitz (The Reader) - Ilse Koch | 10 Movie Characters And Their Real-Life Prototypes! Kate Winslet played a cruel woman! Ilse Koch is the real-life prototype of Kate Winslet's character in the movie "The Reader". Ilse Koch was married to Karl Koch, Adolf Hitler's close friend. This cruel lady was a supervisor in the female camp. Prisoners have suffered a lot because of this woman. 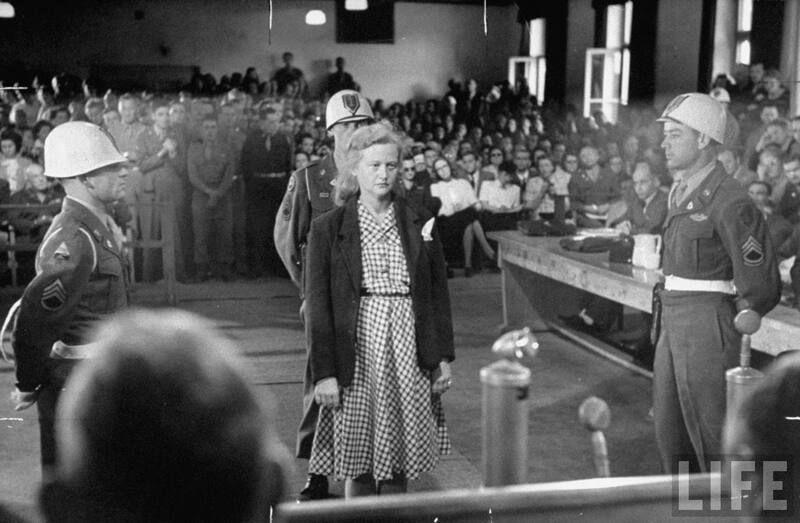 Ilse Koch was sentenced to life imprisonment for her cruelty.